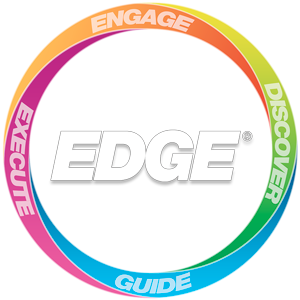 EDGE® is an Ecosystem Designed to Remarkably Improve the Profitability and Productivity of Your Organization. 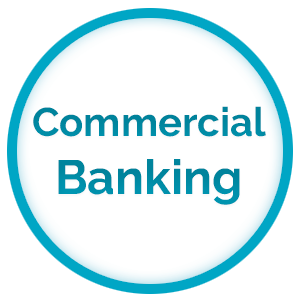 Equipping Licensed Bankers to cultivate deep client relationships and grow revenue by at least 25% with Investment and Insurance solutions utilizing the Award-Winning EDGE® Selling System. The Cure for Call Nights. This program shows bankers how to Double their Sales Appointments and Cross-Sell effectively to their existing client base. Growing branch revenue starts with Branch Managers who effectively coach their sales teams. This program enables Branch Managers to increase profitability and team productivity by at least 30%. Attracting new business starts with exceptional customer service. 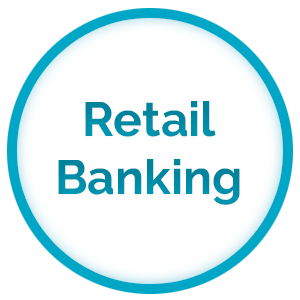 This program equips Retail Bankers with the skill-set deliver the legendary EDGE® Customer Service Experience and develop clients for life. Equipping Tellers with the tools and techniques to double their referrals from the line and increase branch revenue using the proven EDGE® Teller Referral System. Attracting Top industry talent begins with the implementation of the Award-Winning EDGE® Recruiting System for Bankers. Increase recruitment and retention for your branch, region and division. Equipping Licensed Insurance Agents with a proven selling system to generate immediate premium and develop clients for life. This system empower agents to Double their Sales Appointments and Cross-Sell effectively to their existing client base. 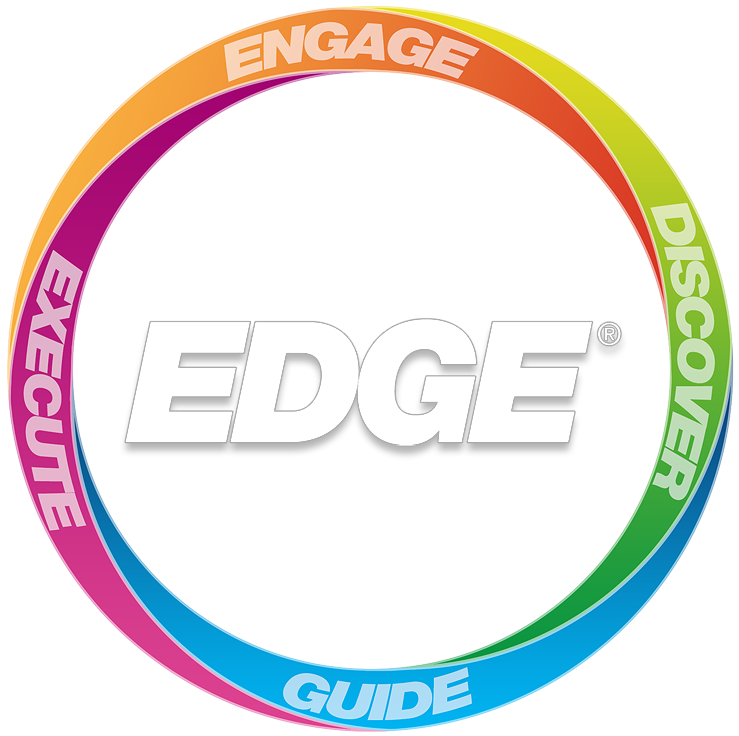 Maximize your team’s production with the EDGE® Coaching System tailored for the Sales Leaders. Recruit licensed Insurance Agent Rockstars with the EDGE® Recruiting System. 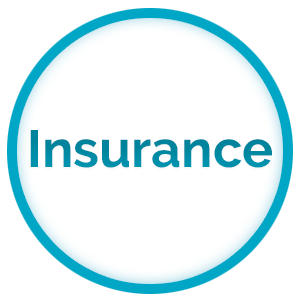 Maximize productivity and efficiency with the Time Management system designed for Insurance Agents. Fuel the growth of your agency and district with the EDGE® Marketing System. Harnesses the capabilities of Linkedin & Krantz's market automation systems to schedule appointments with decision-makers. Equipping Financial Advisors to cultivate meaningful client relationships and grow revenue by at least 25% with Investment and Insurance solutions utilizing the Award-Winning EDGE® Selling System. This program shows Financial Advisors how to double their Sales Appointments and Cross-Sell effectively to their existing client base. Maximize your team’s production with the EDGE® Coaching System tailored for Wealth Management Sales Leaders. Recruit Wealth Management Rockstars with the EDGE® Recruiting System. 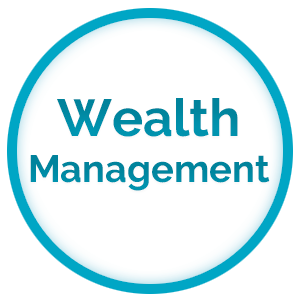 Maximize productivity and efficiency with the Time Management system designed for Financial Advisors. Linkedin is the world’s largest professional network with more than 400 million subscribers. The clients and companies that you want to do business with are on LinkedIn. The platform has created an entirely new paradigm of sales and prospecting possibilities. This system is designed for Mortgage Professionals, teaching specific tools originators how to cultivate meaningful client relationships and grow revenue by at least 25% utilizing the Award-Winning EDGE® Selling System. This program shows Mortgage Originators how to Double their Sales Appointments and Cross-Sell effectively to their existing client base. Maximize your team’s production with the EDGE® Coaching System tailored for the Mortgage Sales Managers. Recruit licensed Mortgage Sales Rockstars with the EDGE® Recruiting System. Maximize productivity and efficiency with the Time Management system designed for Mortgage Professionals. Take your Mortgage business to new heights with the EDGE® Marketing System for Mortgage Originators. Flood your pipeline with new leads, applications and scheduled closings by utilizing our multi-touch lead generation and nurturing system. Automate new business development with our solutions to streamline your processes and eliminate time wasters.